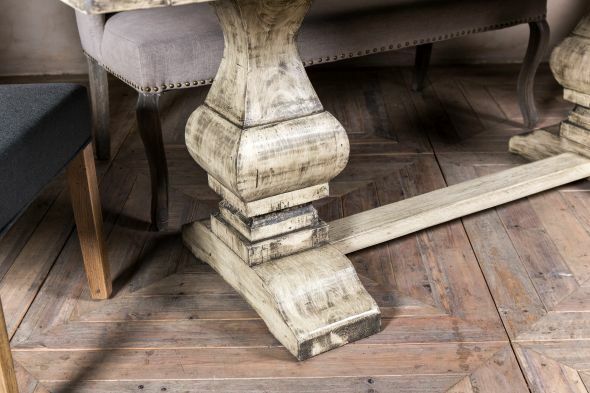 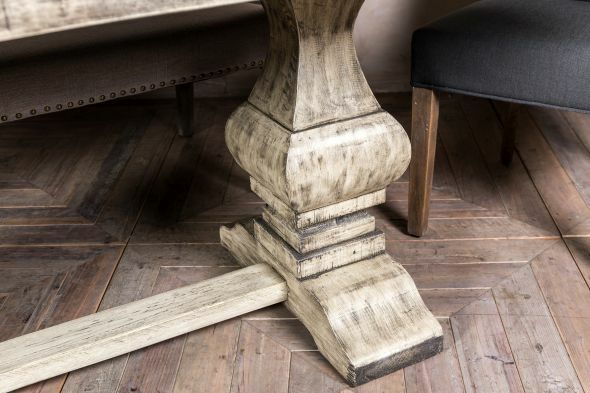 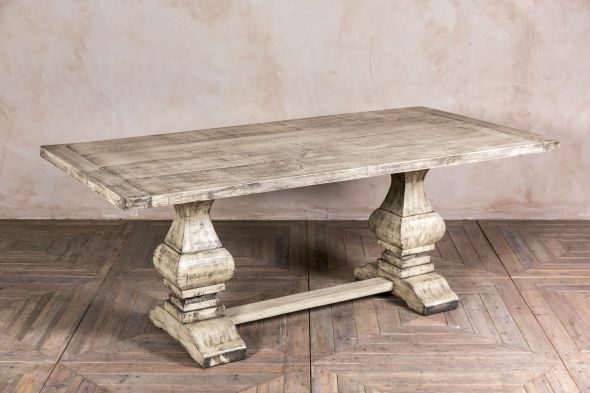 This 'Windsor' double pedestal table makes for a stunning statement piece, adding character to any dining area. 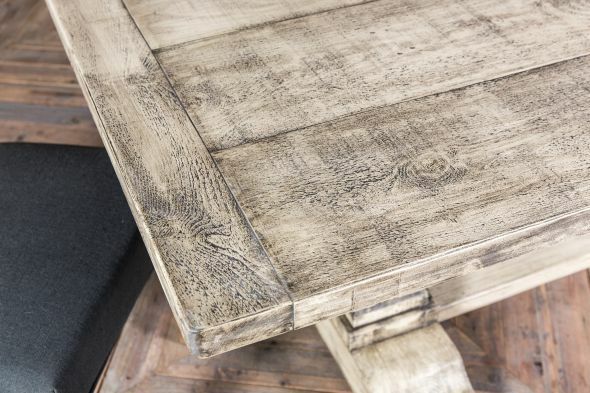 Made from recycled timber, each table is different with unique knots and grooves in the wood. 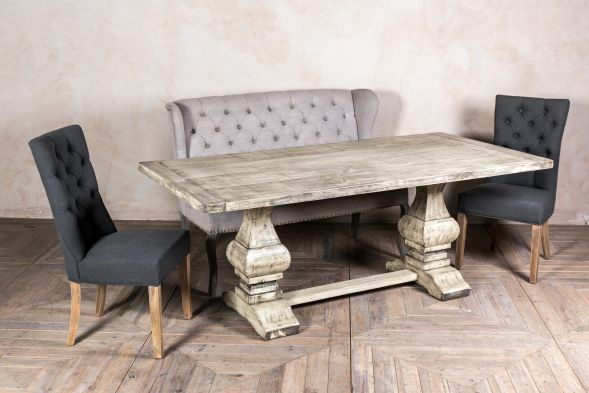 Designed in a vintage style, the table’s lower structure consists of two chunky pedestals joined by a cross stretcher. 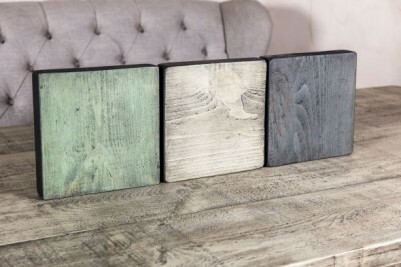 Match the table to suit any interior by choosing a size and colour that works best for you. 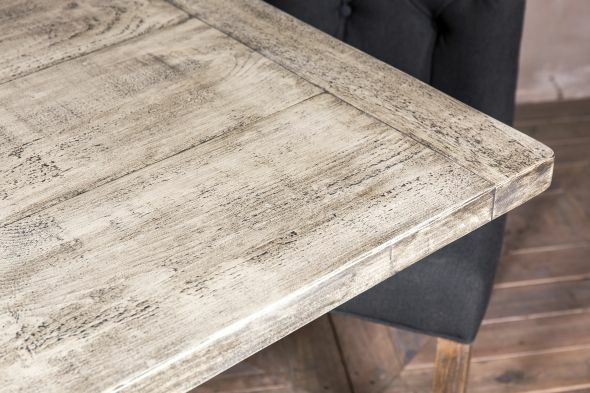 The table can be produced in a range of sizes up to 480cm, and its oiled finish can also be coordinated with any Farrow & Ball paint colour. 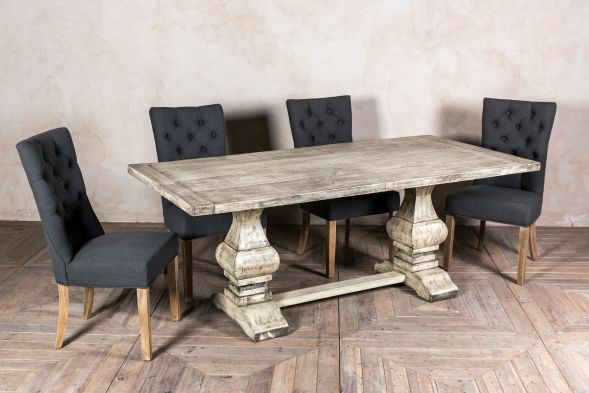 Please note that larger tables may have additional pedestals. The width of the table can also be specified; enquire for more details. 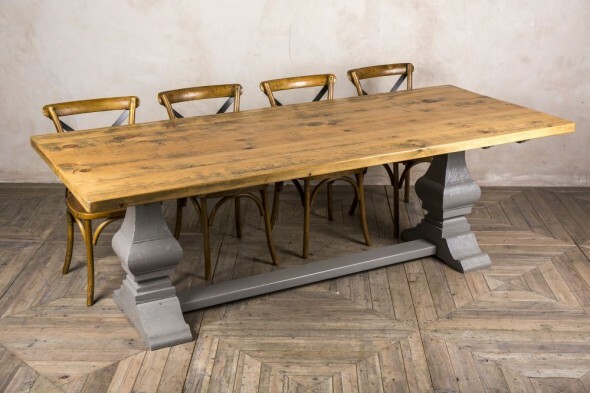 This is a bespoke table, which is made to order and therefore does have a lead time. 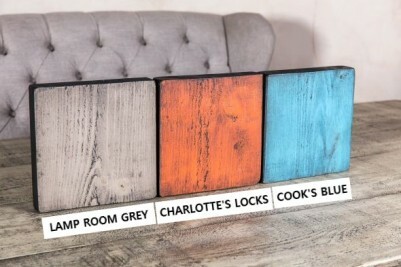 Please use the enquiry form or contact us for more information. 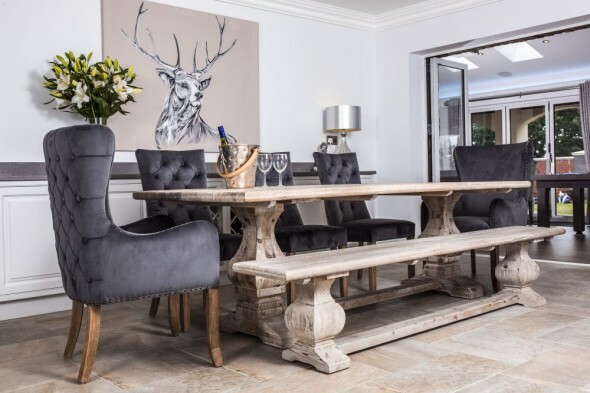 The rustic wood works perfectly with luxurious, upholstered chairs such as our 'Brittany' dining chairs, as shown here. 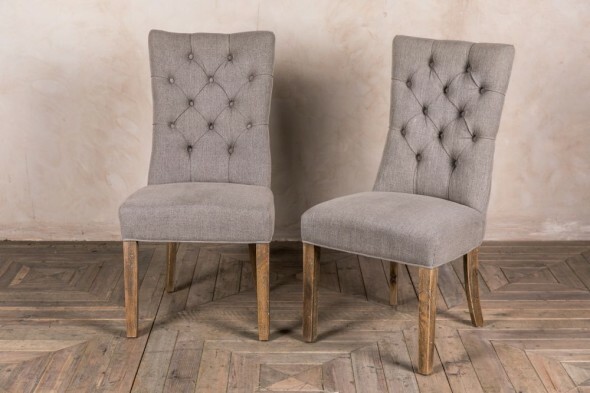 These chairs are not included in the price but are available to purchase separately.